The Times Group will organize the Miss Universe India 2013 pageant after the I Am She organization recently ceased operations. The Miss Universe India 2013 pageant will be produced in isolation as a stand-alone contest end of June to choose a winner who will represent India at the Miss Universe pageant. 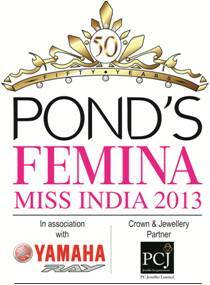 Femina Miss India 2013 will be held on March 24 and the winner will compete in Miss World.